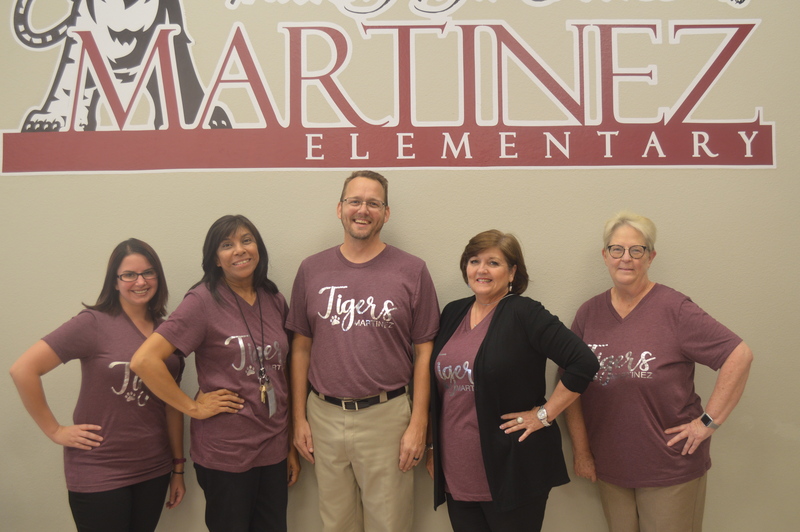 Fourth Grade at Martinez Elementary will be an exciting place to be! This is the first year that students take three state tests: math, reading, and writing. In math, students need to know basic multiplication facts and problem solving. Critical thinking will be a large part of our reading this year. Students will work to develop clear and fluent pieces of writing. Fourth graders will attend field trips to the Philharmonic, Nutcracker, and Frontier Texas. In class, we will be learning a lot of science and Texas history. Come on, Fourth Graders! Get ready for a great year!